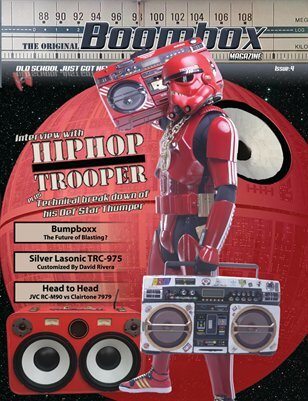 Buy New and Past Issues HERE! 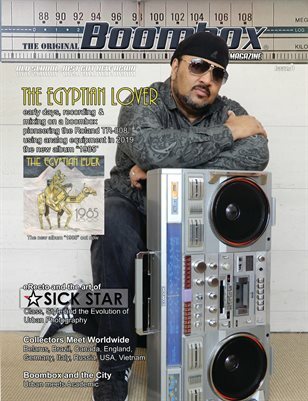 Boombox Magazine Issue 8 - The Egyptian Lover tell the amazing story of how he started his career using a Boombox to create his first tracks in the early 80's. Full interview with photographer eRecto of SickStar.net including pages and pages of his amazing art. 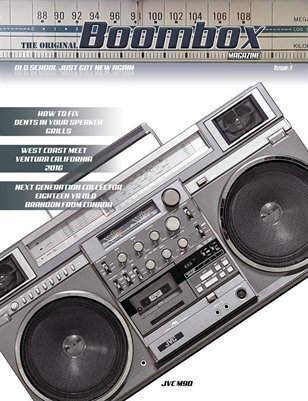 The global collectors Boombox Meets. Boombox and the City and much more. 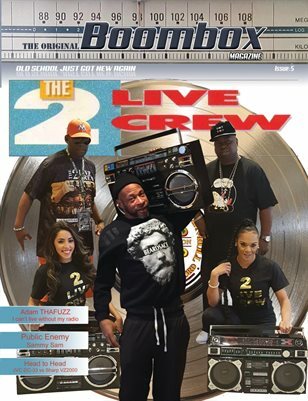 Boombox Magazine Issue 5 featuring the world famous hip-hop group 2 Live Crew and much more! 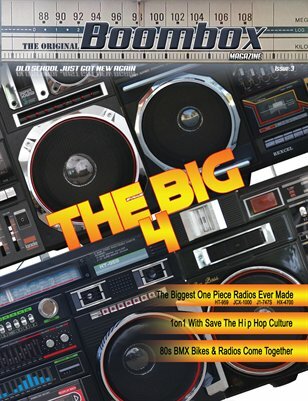 Issue number 3 covers the 4 largest 1 piece radios ever made, 80s BMX and Radios, we go 1 on 1 with Save The Hip Hop Culture and more. 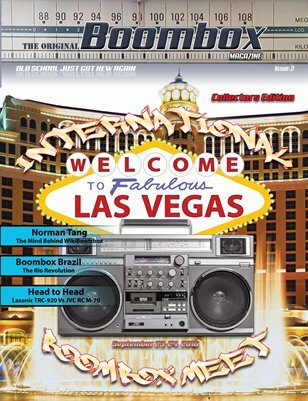 Boombox Magazine Issue two has the first International Boombox Meet in Las Vegas 2016 coverage. 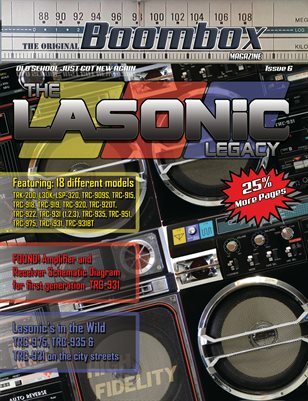 Features are Boombox Brazil, Boomboxes and Skateboards, Head to Head Lasonic Vs JVC and more. Would you like to show off your collection of radio's? 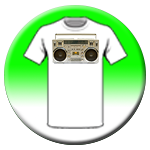 Or do you want to show off your radio out on the street cranking some tunes down by the tracks around some graffiti? We want to see them and we want to feature it in our magazine! Are you out there on the streets helping make a difference, working with kids and teens using music, art or something else to help them make the correct choices? We want to tell your story. So please use the link below for the Release and Submission Form. Once it is filled out and we receive it we will contact you with all the details.